Windsor Castle Full Day. 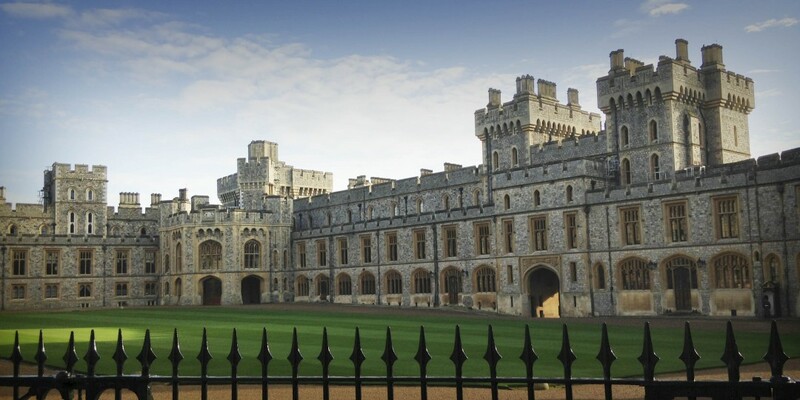 Pick you up in London, panoramic tour to Windsor and then a guided tour of St George’s Chapel, visit the State Apartments and a town highlights walk. 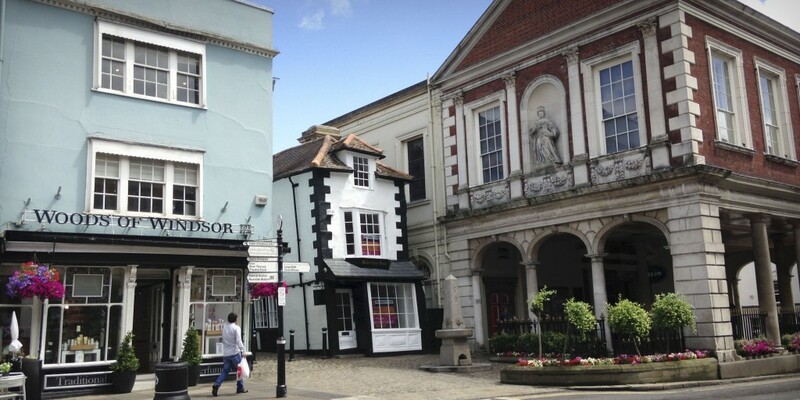 It can include a visit to Runnymeade​, home of Magna Carta​, or​ walk to​ Eton​ and its historic College just over the bridge from Windsor itself.